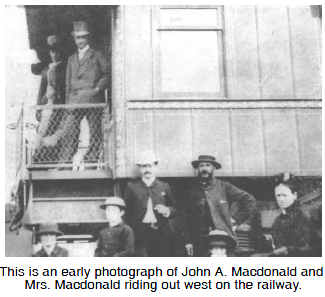 In the old days the train was a great way for politicians to travel and meet their voters. Today politicians generally fly from one campaign stop to another. Some have said this is a regrettable development, because they don't get to know the country or its people as well as they could by travelling across the land.